Is this the worst birthday party crime, ever? We think so. It seems all the coffee in the world can’t calm the nerves of the owners of the Black Mocha Cafe, who have closed its custom-built playroom and banned unruly children and their indignant parents. Since opening, the cafe owners – husband-and-wife team John and Claudette Osterberg – claim they and their customers have been subjected to appalling behaviour from a string of terror tots. 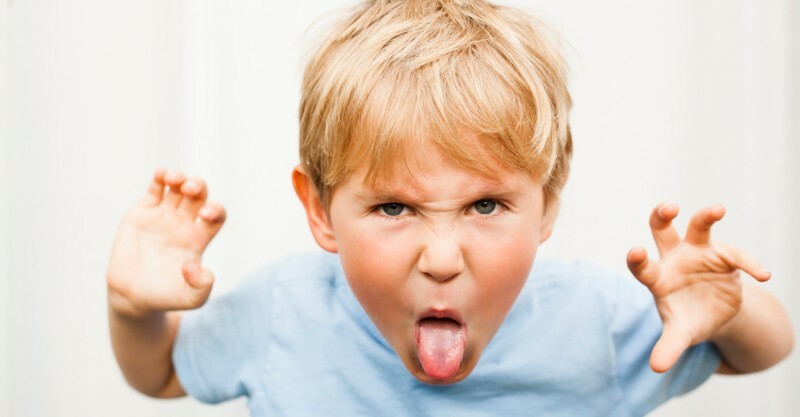 This includes children ripping books, breaking toys and drawing on the walls; kids chewing and emptying sugar packets onto the floor; kids grinding food into the carpet, books, walls and toys; children using furniture as trampolines; kicking fixtures and fittings and running and screeching unsupervised. An angry statement on the cafe’s Facebook page says that “Black Mocha is not a crèche, a play centre, your home, or an open park”. “Just because the cafe provides toilets, a change table, playroom and a kids’ menu, it does not make it a kids’ cafe,” the message reads. Staff say they have witnessed children knocking over hot drinks, washing their hands in other patrons’ water glasses and taking food from plates. But it’s not just children who have forgotten their manners. “Parents are bringing in takeaway food to eat and using cushions as plates. (We’ve seen) Parents changing nappies on lounges, the table tops and the carpet in the play room and then placing dirty nappies on top of dining tables or leaving them in the play room,” the post says. “Our cafe was designed with families in mind, unfortunately we have been forced to make a decision that is heartbreaking for both sides. Our decision has been based on a number of factors. Too many parents not respecting the dining experience of other patrons and the facilities provided for children,” the message from John and Claudette says. Despite posting a plea with customers in February to watch the behaviour of their children, the continuing ” spectacle” has now forced the cafe to clear out the play area. Speaking to The Daily Telegraph, John says they are simply sick of dealing with “feral” children and their equally inconsiderate parents. “Some parents would come in and sit on one coffee for three hours and let their kids run amok. I’ve had children come in and do a No. 2 on the bathroom floor and parents just walk away and leave it there for my staff to clean up. It was feral behaviour,” he says. Hundreds of people have supported the cafe’s decision on Facebook, with comments pouring in from customers appalled at the behaviour of some families. John Stafford said he finds it “totally incomprehensible how parents would act like this or let their children act like this. Surely these parents should show some form of responsibility for their children…it’s a great pity that such a good idea has been spoiled by the irresponsible few”. Father of two Simon Wallace said he would be humiliated if his children ever did any of the activities listed. “What kind of parents would allow that to happen? Unfortunately, many, and I see similar behaviour in local restaurants which is incredibly frustrating when you are trying to get your own kids to behave,” he writes. It’s not the first time this year that children have been banned from local eateries. A Queensland restaurant owner made headlines back in July for giving children under seven the boot. Another restaurant owner created their own social media storm for yelling at a tantruming toddler. 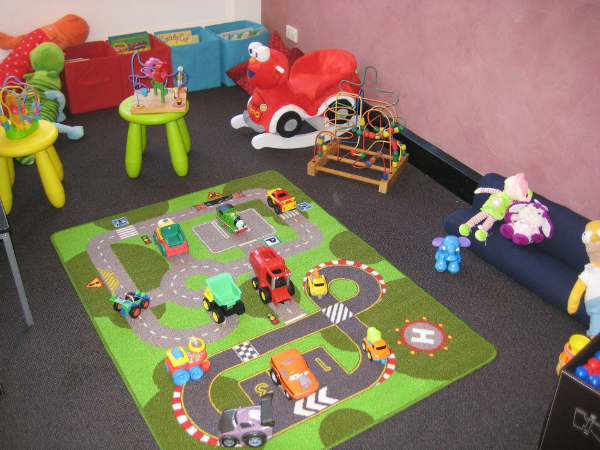 Elsewhere in NSW, the BubbaBar Play Café opened in July with toys to entertain toddlers and give mums a break. But in Queensland, a breastfeeding mother dining in a cafe was told to cover up by a man who was promptly booted out by cafe staff for “bullying”.